Have a positive impact on your community! It takes as many as 300 volunteers to put on the these festivals and events for the community of Prince Rupert and surrounding areas. ​​Are you interested in getting involved? 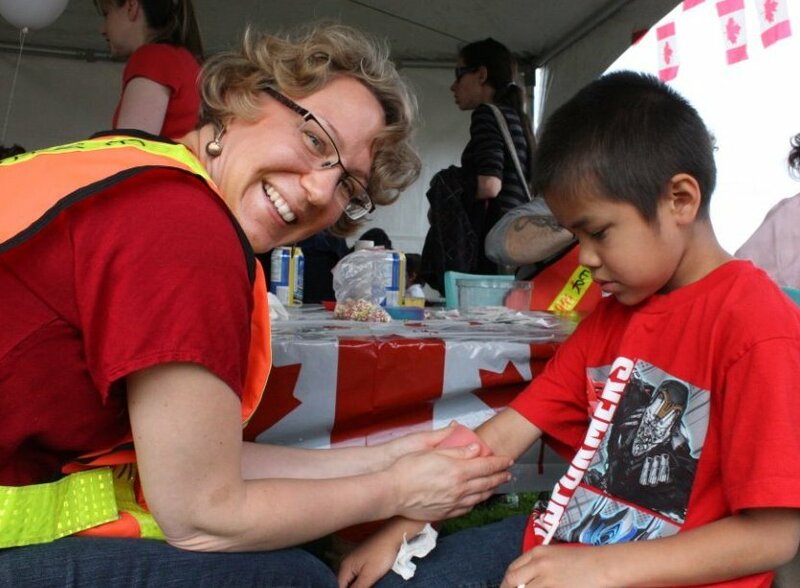 ​Our community festivals would never happen without the people who donate their time. The Special Events Society is reliant almost exclusively on the hard work and dedication of volunteers and we are always looking for people who want to help us. The success of any event depends on the support of volunteers. Your presence and prompt arrival are counted on for the days and times you are scheduled to volunteer. If your schedule must change please contact us immediately. Want to help with one or all of the events we organize? Want to see what it takes to make it happen? Contact us and join the volunteer team.